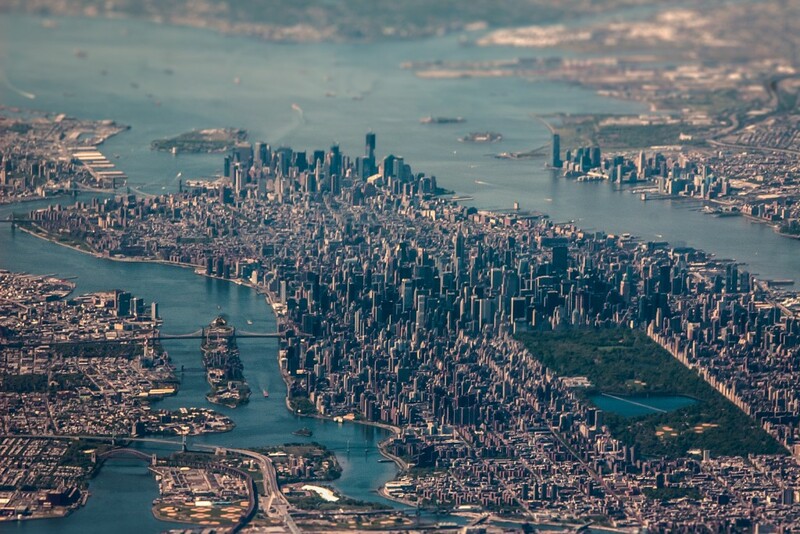 When most people think of New York City, they think Manhattan, the Bronx, Harlem perhaps. Real New Yorkers know better. When they think about their city, their metropolis, their region, names like Throggs Neck, Kips Bay, Flatbush, Douglaston, and Crown Heights come to mind. 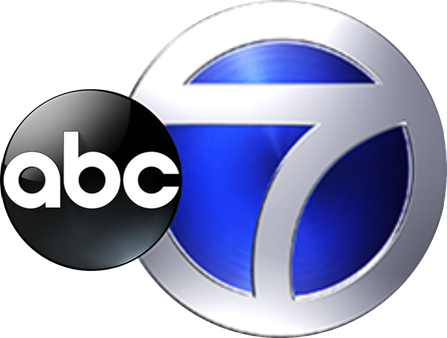 In a spot to demonstrate that ABC O&O WABC’s Eyewitness News is everywhere, within 30 seconds the promo shows reporters’ actual sig outs from more than 25 locations. This spot is a great example of how one can use evidence to recruit news viewers. It’s very convincing. When I worked at a Florida TV station, research showed that we got poor marks for covering a certain key county. I knew we covered that county extensively on-air and I had the evidence to prove it — sig outs from reporters just like in this WABC example. I created a spot using these sig outs and aired it only in that county’s cable zone and the next year, we got noticed for our coverage there. Local TV news marketers should think of their viewers as a jury. Your job is to convince them that your news product is guilty of something. Make a claim and then bolster it with evidence. When local TV marketers talk about proof of performance, they usually think of a spot created immediately after a news event that proves some point about their stations’ coverage. These spots are put together as quickly as possible after the event and run heavily on-air over a short period of time. Whether you are a proponent of that philosophy or not, I suggest you think of proof of performance as something more long-term, constant, consistent and relentless in your news image advertising. Craft it carefully using examples from your station’s performance, and air it over a long period of time to convince news viewers that your station does what it claims to do. 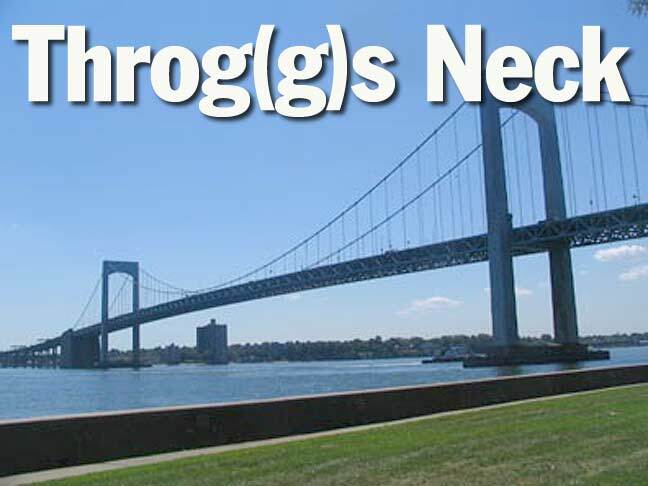 By the way, Troggs Neck is just southeast of The Bronx. On the bay.